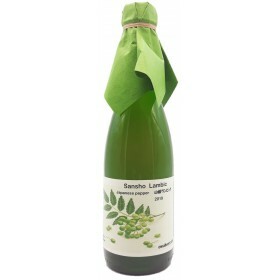 Young lambic from De Troch matured with a Japanese aromatic plant: Shiso. 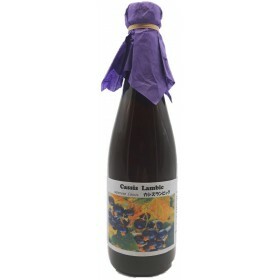 Young lambic from De Troch matured with Japanese pepper. 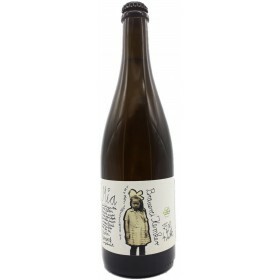 Young lambic from De Troch matured with Japanese apples. Young lambic from De Troch matured with Japanese Cassis. 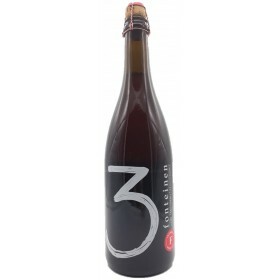 Blend of 3 year old lambics primarily aged in foeders used for the maturation of Brunello di Montalcino. 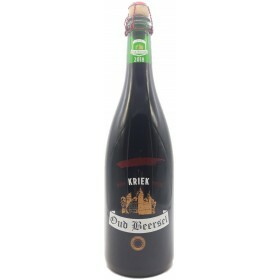 "Foeder 21, originally used for the production of sweet white wine, has been in Oud Beersel's cellar since 2001. 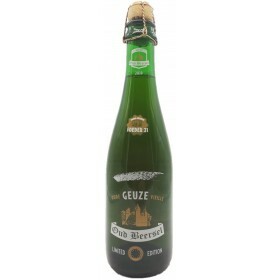 This Oude Geuze is a blend of 4 year old Lambic from foeder 21 and younger lambic pulled from similar barrels." Assemblage #69.bottled on 24/07/18. 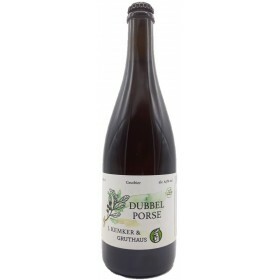 Blend made with 100% lambic brewed by 3 Fonteinen from 8 different barrels originating from 8 different brews. 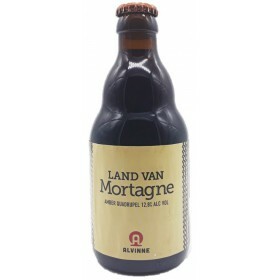 The oldest lambic used was brewed on 28th November 2014 and around 15% of this blend was intended for a new Straffe Winter. Assemblage #55.bottled on 04/05/18. 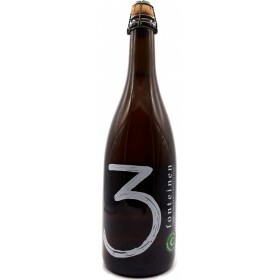 Blend made with 100% lambic brewed by 3 Fonteinen from 5 different barrels originating from 6 different brews. 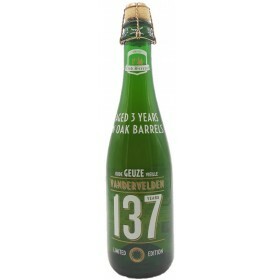 The oldest lambic used was brewed on 9th May 2014 and around 17% of the blend is made from a lambic that was almost 4 years old when bottling. Assemblage #66. bottled on 26/06/18. 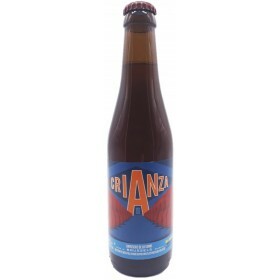 Blend made with 100% lambic brewed by 3 Fonteinen from 7 different barrels originating from 11 different brews. 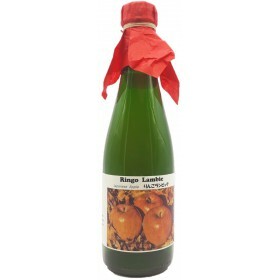 The oldest lambic was brewed on 28th November 2014. While blending, some honey from their own bee(hive)s was added. Assemblage #57. bottled on 22/05/18. 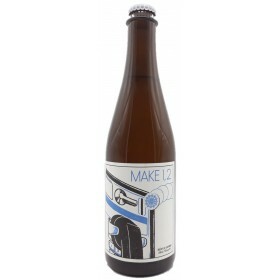 Blend made with 100% lambic brewed by 3 Fonteinen from 7 different barrels originating from 9 different brews. 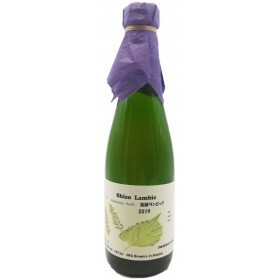 The oldest lambic was brewed on 21st October 2014. While blending, some honey from their own bee(hive)s was added. 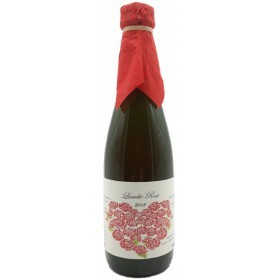 100% 3 Fonteinen Lambic aged for at least 6 months with organic raspberries (379 grams per liter of beer). Bottled on 25/07/18. Sour Ale with local plums and spelt fermented with Kemker's house culture of Saccharomyces, Brett and Lactic acid bacteria. Berliner weisse fermented with their own yeast culture. Collaboration with Gruthaus Brauerei (Münster, DE). 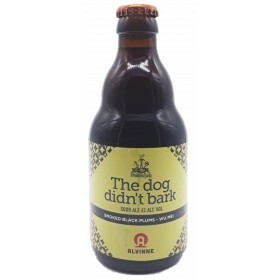 Brewed with the original gruitmixture of Münster (containing bog myrtle, caraway, juniper and hops), it also received a small dose of cannabis for a nice and fruity kick. Fermented with their own yeast culture. 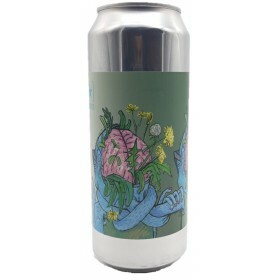 "Inspired by Vincent Van Gogh and created in collaboration with Tate Eats, this milkshake IPA is ambitious, innovative and most importantly delicious". 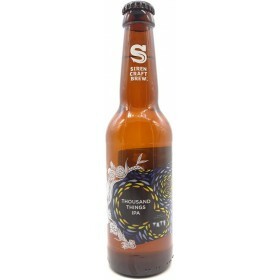 Brewed with Lactose, Passion Fruit, Mango, Cypress Wood, Toasted Coconuts and cinnamon. 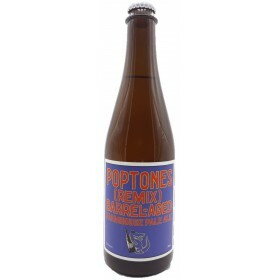 "Poptones started life as a hoppy pale ale fermented with clean ale yeast to which we added our house farmhouse cultures for a long, slow secondary fermentation in stainless steel, followed by a long maturation in French oak barrels that previously held white wine." "Merryweather is a blend of tart barrel-fermented farmhouse ales aged with wild blue juniper berries and rosehips collected from the Nova Scotia wilderness by our pal Fred from FD Wild Foods. The beer is refreshing, oaky, vinous - herbaceous. " Blend 2. 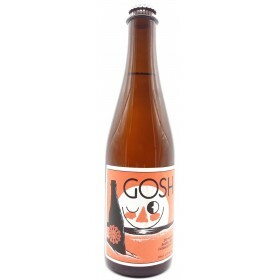 This Farmhouse ale was fermented with Stillwell's house culture and matured in French oak wine barrels. 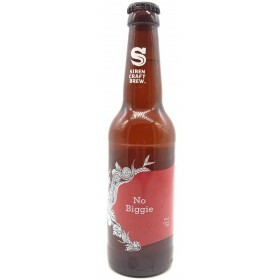 Dry hopped with Mosaic. 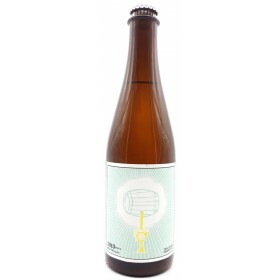 Stillwell's House saison brewed with pilsner and wheat malts and fermented for two months in a french oak foeder with their house yeast and bacteria. 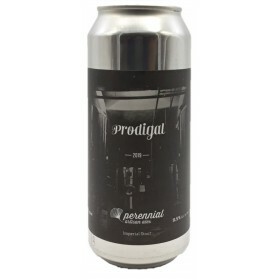 Belgian IPA. Vintage 2018. "Bitter is Better". 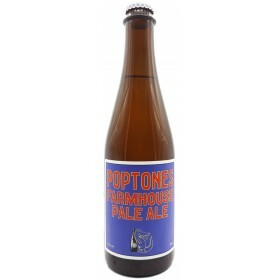 "Poptones started life as a hoppy pale ale fermented with clean ale yeast to which we added our house farmhouse cultures for a long, slow secondary fermentation in stainless steel" Dry hopped with Saphir before bottling. Dark Sour ale where smoked black plums (Wu Mei) were added at the end of the boil. These were brought from China by the brewers from Bubble Lab. 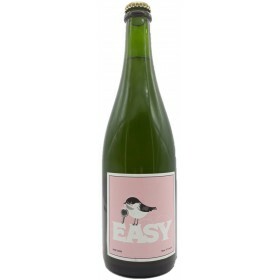 Lambic (young lambic from De Troch) aged with rose petals, rosehip - hibiscus. NEIPA single hopped with Citra.